We know there are many photography companies to choose from. So why choose us? Because our quality starts before we even take the picture. It's all about where you stand, what the space looks like and understanding the personality of every home. Combine this with our high quality, professional photography and our competitive pricing... we're unrivaled in our region. Serving greater Massachusetts (communities North and West of Boston) and southern New Hampshire, we provide top-quality Professional Photography, On-Site Floor Plans, Aerial Photography (Drone), and Virtual Staging Services. You will work with a talented photographer, hand-picked and trained to provide the best possible images for your listing. Following your session, each image is carefully edited for color, exposure and lighting to achieve superior results. 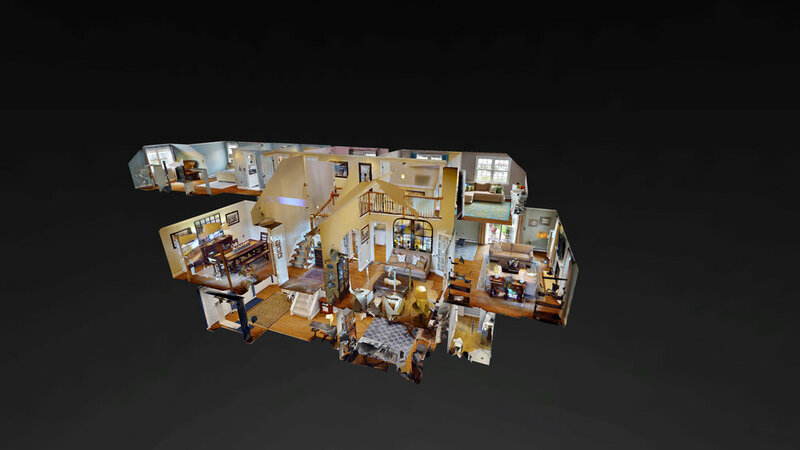 Hire our 3D Camera to open doors for you and your sellers by allowing us to host a 24/7 Open House on your behalf. We firmly stand behind the quality it delivers; the quality you have come to expect from us. 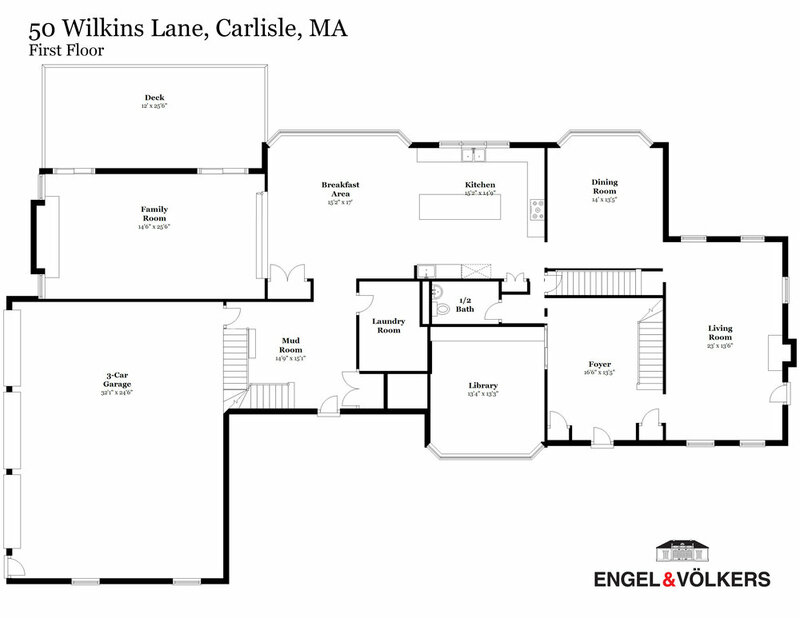 Our floor plans are drafted on-site, using a tablet and laser measurement tool. Plans are available within 24 hours in JPG and PDF formats, to use on MLS or print out for your Open House! Looking to add a competitive edge to your listings? This option is perfect for homes with area features; waterfront/lake area, golf course, area amenities such as sub-divisions or conservation land.